From rainy and dreary outside to uplifting love and support on the inside. 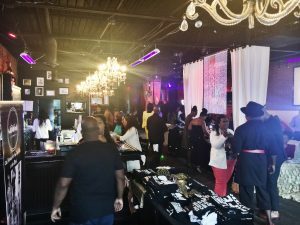 That was the transition of the threshold I crossed upon entering Noir Lounge in downtown Raleigh, which served as The Prevailing Woman Magazine’s official launch party venue. I had frequented Noir previously on a typical Saturday night outing with girlfriends. 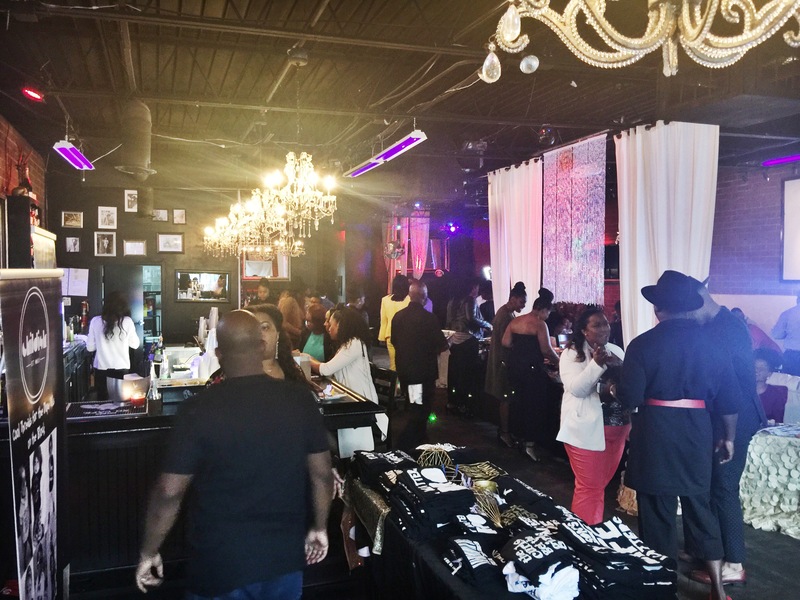 However Sabrina Seymore, founding Editor-In-Chief of The Prevailing Woman Magazine, had successfully transformed the unique space into a very elegant and chic setting. 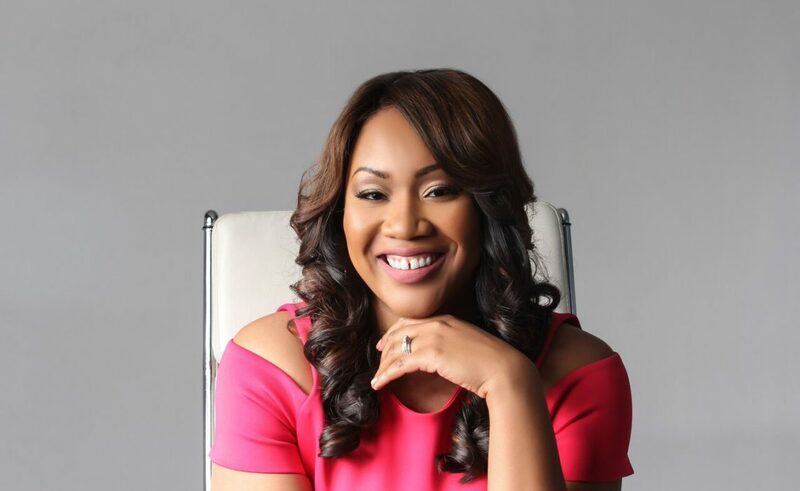 It was the kind of transformation you would expect from Sabrina, who also owns the successful event planning business “Sabrina Seymore Events”. From plush furniture and trendy décor to beautiful desserts, tasty food spreads and the live band and vocalist, everyone from the guests to the vendors was fully immersed into the regal atmosphere. 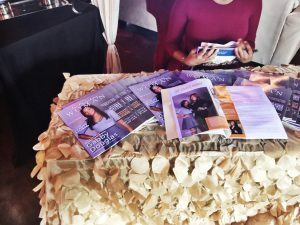 The crowd consisted of warm and enthusiastic guests, young professionals, trendy socialites, family, friends, vendors and social influencers all in support of Sabrina and The Prevailing Woman Magazine. Through tears, an emotional Sabrina took the time to stand before her crowd of supporters and gave her sincere remarks of gratitude to those who have supported her in her personal and professional ventures, as well as those who were instrumental in the creation of the magazine and its launch. It was a long list of family, friends, colleagues, clients, vendors, and much more. Notably, Sabrina’s Line Sisters of Delta Sigma Theta Sorority, Inc. surprised her with a presentation of a floral arrangement along and an $800 donation as a loving gesture of their unending support of her and her vision. The entire event was a beautiful display of ambition and strong backing. I was able to sit down with the CEO and founding Editor-In-Chief of The Prevailing Woman Magazine to talk details on her inspiring new publication as well as how she is building an empire while being a devoted wife and mother. So…The Prevailing Woman. What inspired you to create a magazine? That is awesome. Speaking of vision, what is your vision behind the name “The Prevailing Woman”? Who is a prevailing woman? Can you describe her to me? Aside from the obvious of her being an amazing athlete and Olympian, what made you choose Gabby Douglas as your cover feature for the debut issue? So I just witnessed the amazing gesture towards you from your Line Sisters. It’s obvious that they, as well as Delta as a whole, mean a lot to you. Are there any valuable lessons the sorority taught you that you were able to transfer into your entrepreneurial journey? Many of our single wives are currently working 9-5 corporate jobs but are looking to transition from their job to full-time entrepreneurship. What kind of advice would you give them to help set them up for success? So The Single Wives Club is all about empowering women to develop themselves personally and exhibiting healthy wife like qualities before actually becoming a wife. We know that you are a wife, a mom, and a business woman. How are you able to show up at your best in all three of these roles and balance them all? 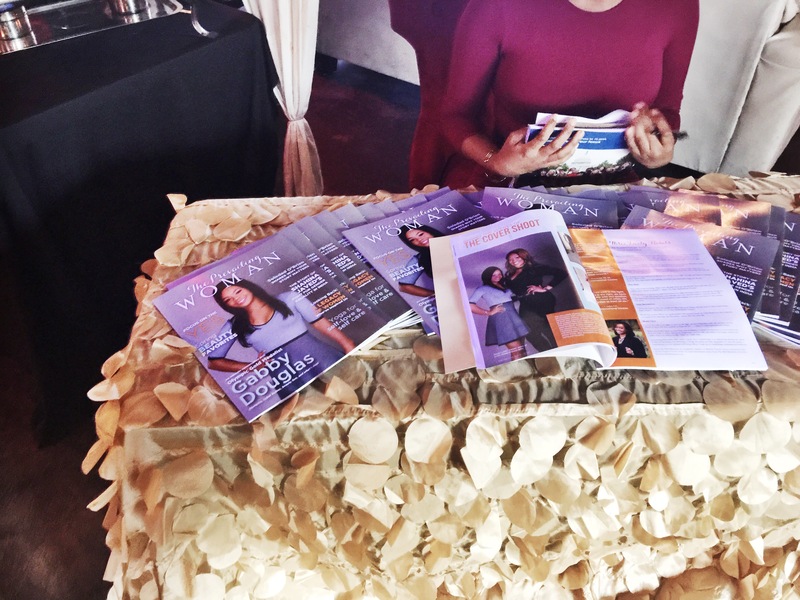 The Prevailing Woman Magazine is published quarterly and is currently available in hard copy and digital formats. It is a polished and well put together publication that consists of inspiring and thought-provoking content that any woman who is interested in personal and professional development would appreciate. 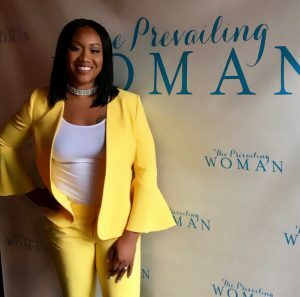 From lavish weddings and events to empowering publications, it’s safe to say that Sabrina Seymore is well on her way to building her very own empire and she is definitely one to watch! How To Stress Less On Your Big Day!